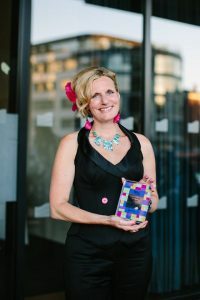 THE FOUNDER of the South West’s Freelance Mum community has been named Ambassador of the Year 2018 by IPSE – the Association of Independent Professionals and Self-Employed. 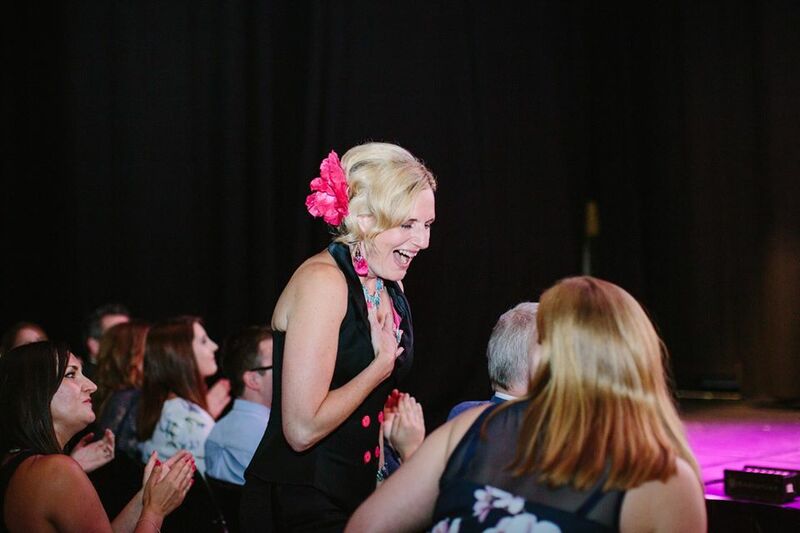 Faye Dicker, who lives with her family in Bristol was presented with her award at a ceremony in London last week on National Freelancers Day (June 28). Professional voice-over artist and broadcaster Faye set up Freelance Mum four years ago after struggling with the demands of juggling parenthood with being self-employed. Today it has an on line and off line community supporting thousands of men and women – and is known as the leading parent-friendly business organisation in the area. Faye said: “I set up Freelance Mum because both parenthood and running your own business, have similar demands – they can be isolating, demanding and yet hugely rewarding. However there wasn’t a support network combining both things. Freelance Mum is a membership community and this was recognised at the national IPSE awards event. The Ambassador award celebrates the most proactive membership organisation, support group or knowledge hub within the IPSE organisation which campaigns for rights and recognition for freelancers across many sectors. 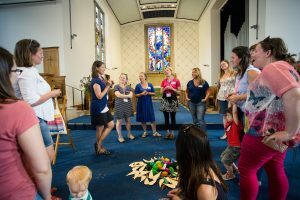 Freelance Mum officially celebrated its 4th birthday July 10th, with a workshop reflecting milestone moments in business. The autumn term begins with ‘Back to Blog School’ on Tuesday September 11th with award winning blogger, Jo Middleton. Tickets from £15. For more information about these events and Freelance Mum visit Freelance Mum Events Listing. Press release written by Fiona Scott Media Consultancy is run by a UK-based journalist with more than 20 years’ experience in the media – print, radio and television.